Many people prefer using carpets on the floor of their houses for various reasons. While some people choose carpets for comfort and style, others prefer carpet to avoid contact with cold floor surfaces. Despite the many benefits of using a carpet in your house, it can prove to be quite a challenging task when it comes to cleaning the carpet. Carpet cleaning ensures that the various air pollutants such as bacteria and molds are eliminated, thus, guaranteeing a healthy environment for you and your family members. A clean carpet is also free from dust, which can cause or aggravate respiratory diseases such as asthma, snoring or allergies. Additionally, regular cleaning of your carpet ensures that the insects and termites which might be hiding under the carpet are eliminated and killed. This ensures that your property is safe and free from infestation of such insects which might bring about various diseases. Aesthetic purposes. A clean carpet is also attractive in comparison to a dirty carpet. 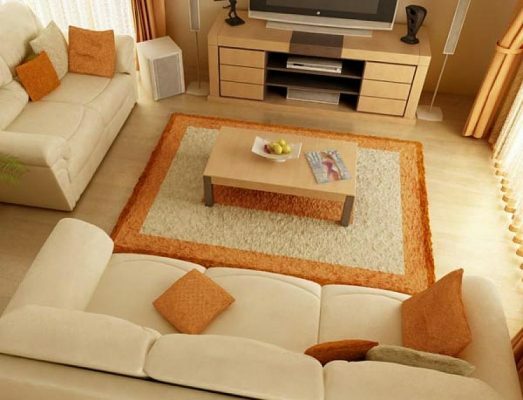 Thus, a clean carpet beautifies your home and it looks attractive. In order to ensure that your carpet is clean and free from any harmful particles, there are several methods which are used to clean the carpet. Bonnet cleaning: This is a method which utilizes cleaning agent mixed carbonated water. Steam cleaning: This is a popular method that uses hot water under pressure to clean the carpet. Dry Carpet Cleaning: Just like the name suggest, it does not use utilize water during the cleaning process. Rather, an absorbent material is used to absorb dust and other particles. Carpet Hot Water Extraction: this is one of the most popular methods of cleaning mainly used by professional cleaners.